AmpliFi is more than a common home router: it's the ultimate WiFi system. 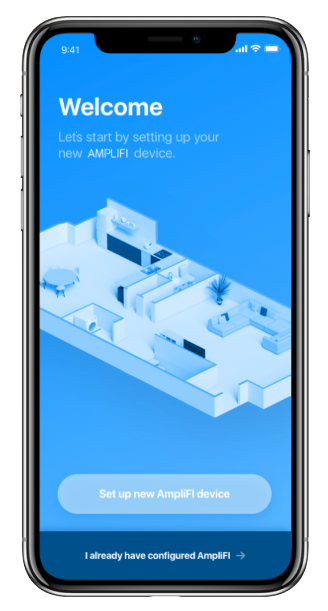 With turbocharged 802.11ac WiFi, AmpliFi utilizes multiple self-configuring radios and advanced antenna technology to bring ubiquitous Wi-Fi coverage to any home. AmpliFi's uncompromising industrial design is meant to complement your home. Show it off proudly; your router is no longer something to hide. 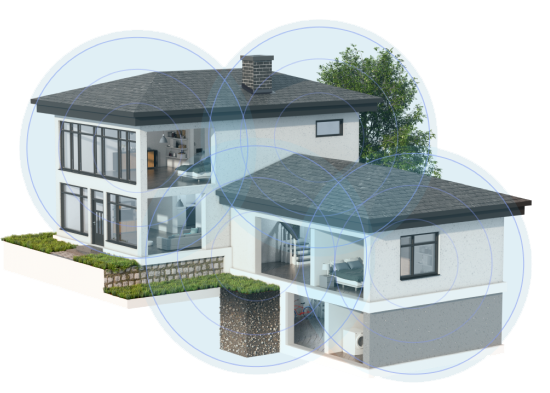 AmpliFi provides enterprise-strength network capabilities with at-home simplicity. Just unbox the mesh points and plug them in to any standard outlet. With two in every package, boosting your signal strength couldn't be easier. "With our old wireless router we had a hard time getting any signal in our extension." "We had our router on our main floor and experienced difficulty getting a good signal in our basement at the opposite end of our home due to the distance. When using the amplifi signal strengtheners we had a much stronger signal." "The home wi-fi that has been installed in my home has now given me confidence that I can do some of my work from home." 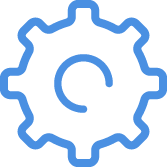 Easy guest access lets you keep track of who's on your network, who's off, and how much they're using. If there's ever a network problem, just figure it out on your app.